Hawaii’s coral reefs are worth $33.57 billion, according to a study. Hawaiians hope to protect all that value by banning the sale of sunscreens containing the chemicals oxybenzone and octinoxate, which can kill coral. Many people are already booked and ready for their dream vacations to Hawaii this summer. 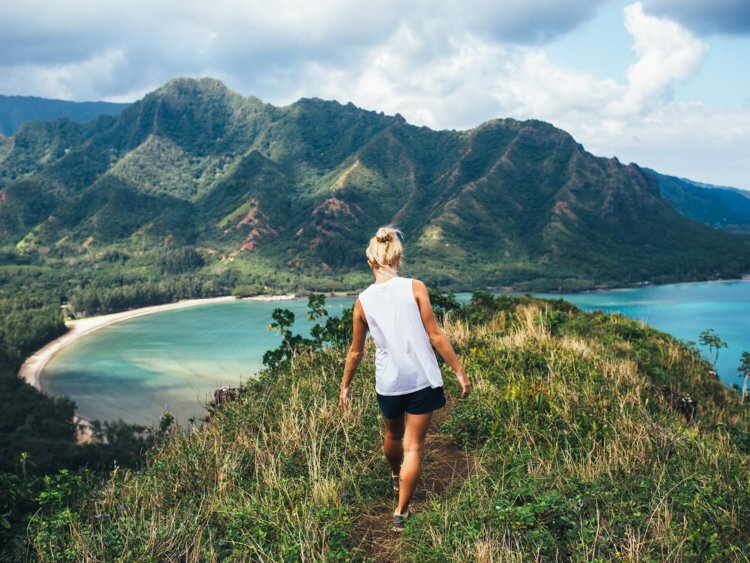 Unfortunately, recent news has revealed that their beloved sunscreens used since childhood are no longer welcome in Hawaii, because of their destructive effects on coral reefs and surrounding ecosystems. As a result, environmentally conscious travellers are desperately searching the internet for sunscreens that can provide them peace of mind that they are both protecting their loved ones from the sun’s radiation and, at the same time, reducing the amount of destructive chemicals in our water paradises. Are there any good choices out there, or should beachgoers just stay indoors during daylight hours? Fortunately, there are several good choices out there, and one of the best I’ve seen is Young Living’s Mineral Sunscreen Lotion SPF 50. Although Young Living’s Mineral Sunscreen Lotion is a new product for this veteran manufacturer of essential oils, it is already gaining plenty of attention not only by what chemical toxins have been removed, but also by what skin-supporting essential oils they have chosen to include. Unlike other manufacturers who would prefer that you not look too closely at their product’s fine print, Young Living proudly displays their sunscreen’s ingredients directly on the product page for anyone to see! How cool is that? So,in sum, if you happen to be in the market for a healthy sunscreen for you and your family, and want to help protect the Hawaiian ocean, or any ocean for that matter, you might consider the Young Living Mineral Sunscreen Lotion, which comes in SPF 50 and SPF 10. You can find more information about it and their other healthy products at: https://youngliving.com.